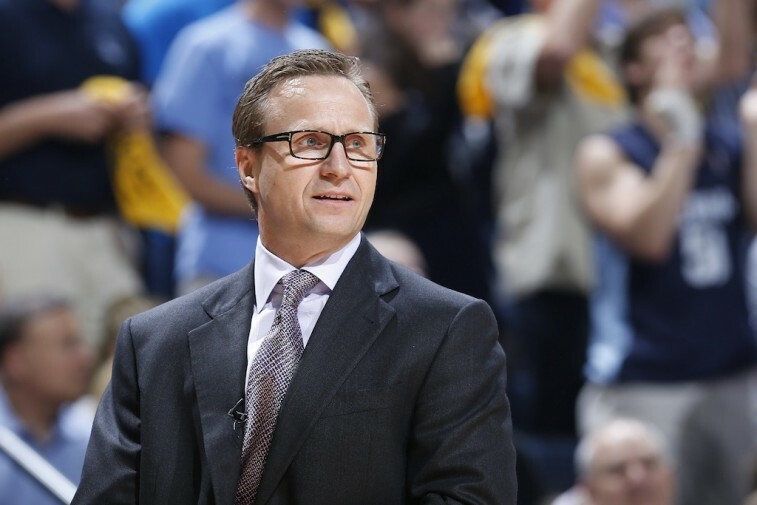 There’s no need to wonder whether Scott Brooks will be back with the Oklahoma City Thunder next season. That question has since been answered. This is an extremely difficult decision on many levels. This decision is not a reflection of this past season, but rather an assessment of what we feel is necessary at this point in time in order to continually evolve, progress and sustain. We determined that, in order to stimulate progress and put ourselves in the best position next season and as we looked to the future, a transition of this kind was necessary for the program. Despite the success Brooks helped bring to Oklahoma City, which includes a .620 winning percentage, four Northwest Division titles, and one trip to the NBA Finals, the Thunder continued to come up short in recent years. This team has too much talent on the roster not to be competing each and every season. The Thunder brass clearly felt that Brooks was not the right person to lead this team into the future. And that brings us to our current situation: a talented coach is looking for his next job, and his former team is in need of fresh face to call the shots. Fortunately for OKC, this happens to be one of the better vacancies in the NBA, and the team should have no problem finding a suitable replacement. Here’s who we believe are five potential coaching candidates for the Oklahoma City Thunder. 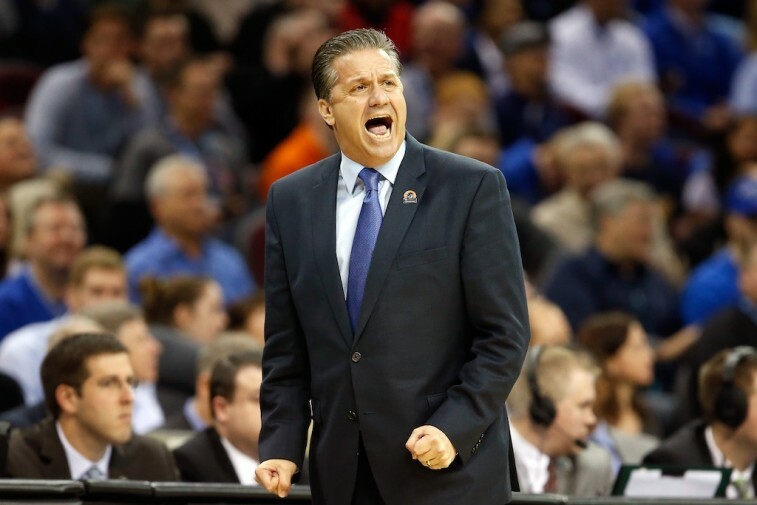 Why would John Calipari ever want to leave Kentucky? He has the full backing of the administration, the Wildcats faithful worship him, and he consistently gets the top high school recruits in the country. Since taking over the Kentucky basketball program prior to the 2009-2010 season, coach Cal has won 190 games and only lost 38. He’s been to four Final Fours and won a national championship in 2012. What could possibly make him subject himself to the demands of the NBA? Pride. Calipari’s last stint as a coach at the pro level didn’t work out so well. And if reports are correct, he “desperately wants” another shot at it. Granted this seems to be said about Calipari every year, so we’re taking this with a grain of salt, but the thought of coaching both Kevin Durant and Russell Westbrook has to be enticing. 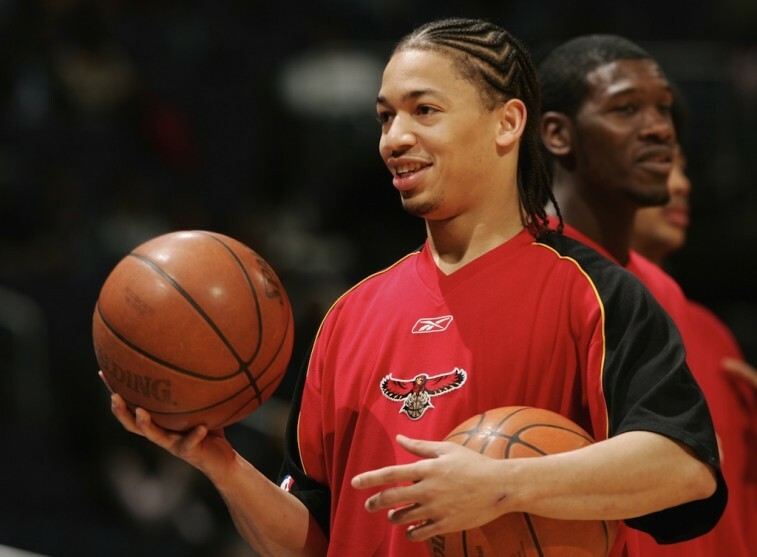 If you don’t think the Cleveland Cavaliers hold associate head coach Tyronn Lue in the highest of regards, then clearly you haven’t seen his contract. In order to lure Lue away from the Los Angeles Clippers this past summer, the Cavaliers made him the highest-paid assistant in NBA history, with a four-year, $6.5 million deal. 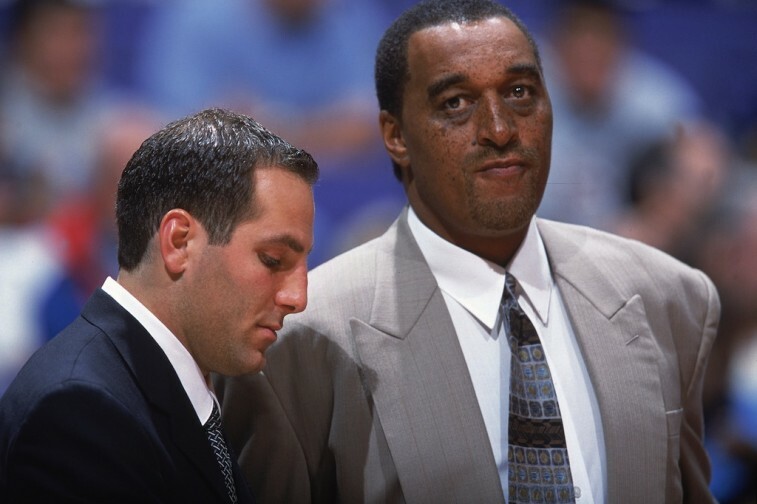 He is highly regarded in coaching circles and has vast experience as both an NBA player and top assistant. He also has a good relationship with LeBron James, so you know he is well-respected by the best of the best. If the Thunder are looking to bring in a youthful presence who can help the club take the next step, Lue could certainly be a great option. As an assistant with the Thunder, Kalamian is chiefly responsible for game preparation and player development. During his time in Oklahoma City, much of Kalamian’s focus has been on the Thunder’s offensive efforts. During the 2012-13 season, the Thunder finished the year as the third highest scoring team in the NBA (averaged 105.7 points per game). Kalamian is familiar with the organization and more than qualified to take over the reins. But we have a feeling the Oklahoma Thunder are hoping to bring in some fresh meat. 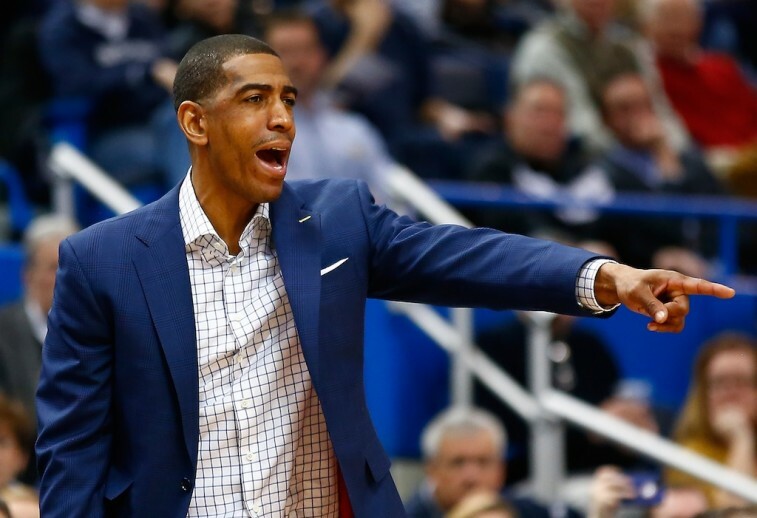 A major player for this open position is Connecticut Huskies coach Kevin Ollie. Not only has he proven his coaching chops by leading UConn to an unlikely national championship in 2014, but he played for the Thunder in the 2009-2010 season, and therefore has clear ties to the organization. Not only that, but Durant has even credited his former teammate with changing the culture in OKC. That’s a huge compliment from the former MVP. Despite Ollie’s insistence that he has no plans to leave Connecticut, there are reports circulating that would suggest the opposite. According to Adrian Wojnarowski of Yahoo Sports, not only is the Connecticut coach OKC’s top choice, but he has “significant interest” in the position as well. Perhaps it’s only a matter of time before this reunion becomes official. 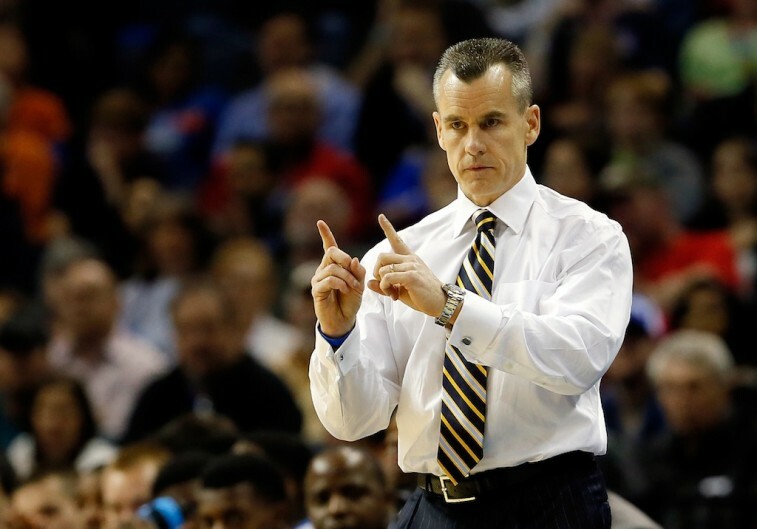 Perhaps the time has finally come for Florida Gators coach Billy Donovan to take his talents to the NBA. If that’s the case, then this open position with the Oklahoma City Thunder is the most logical choice. Donovan and Thunder general manager Sam Presti are old friends, and sources claim that Billy the Kid is expected to be a serious contender to replace the recently fired Brooks. There really is nothing more that Donovan needs to accomplish at the college level. He’s been to the Final Four on four separate occasions and won back-t0-back national championships in 2006 and 2007. This would be the perfect next step for a guy who appears ready for a new challenge. Now it’s up to the Thunder to determine if Donovan is the right fit for the position. The organization may be leaning toward Ollie as its next coach, but you can’t go wrong with the guy who’s turned the Florida Gators into a quality basketball program. All statistics are courtesy of Sports-Reference.com and ESPN.go.com.